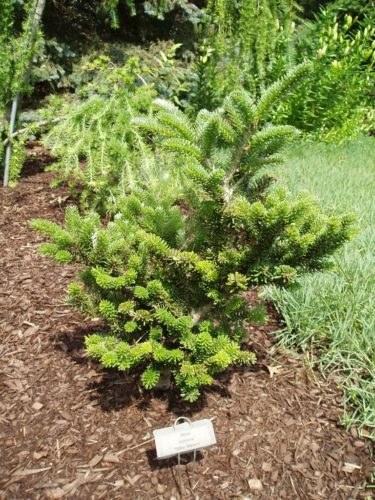 This cultivar should now be recognized as a synonym of Abies koreana 'Silberperle'. Abies korean 'Silber Mavers' About ten years old. A nice miniature. Original Plant from Don Howse. 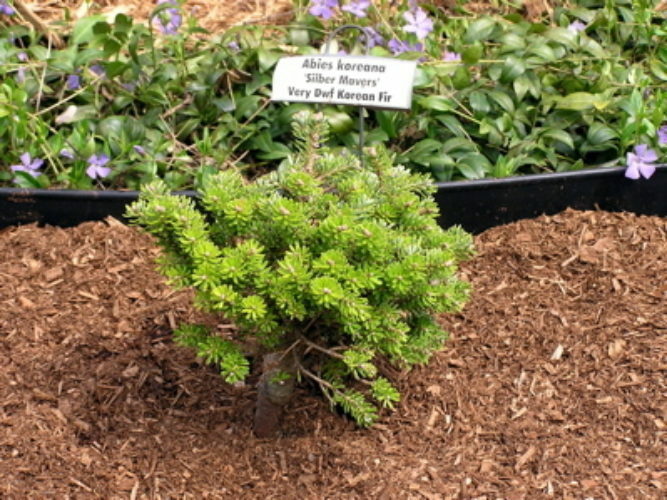 Abies koreana 'Silber Mavers' photographed at the Rathje Garden in McCausland, IA, during the ACS 2008 National Meeting.